Registration will open April and remains open until the full marathon group reaches 10 miles. 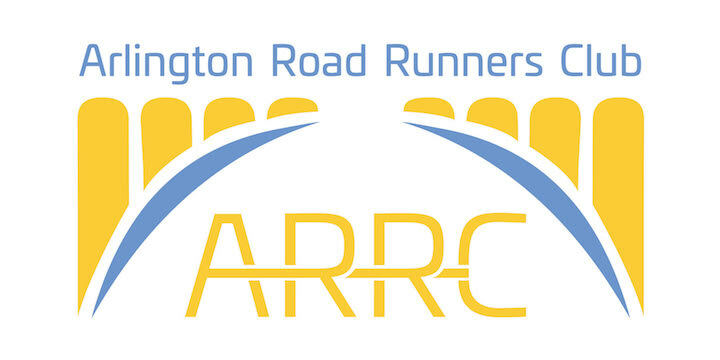 If you wish to join after this point, please send an email to arlingtonroadrunners@gmail.com. We feel that it is unsafe for beginners to join at such a high distance, however if you have been running or walking on your own, or would like to join the half-marathon or fitness group, we can make an exception.